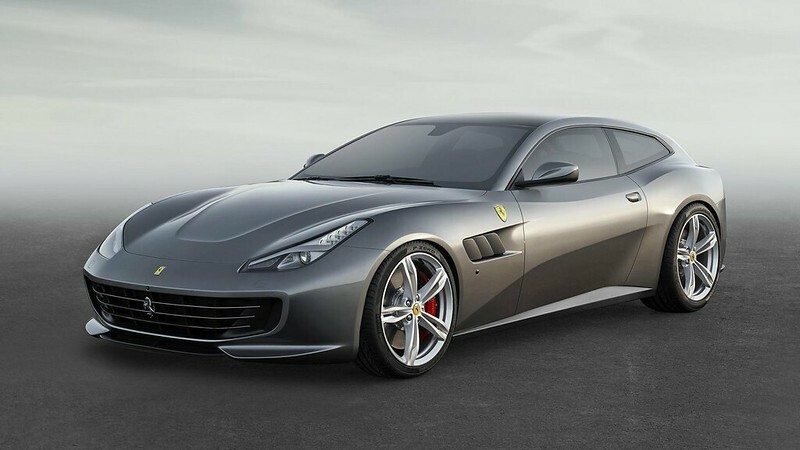 The Ferrari GTC4Lusso was revealed in the Middle East for the very first time in the UAE, in the presence of Mr Enrico Galliera, Senior Vice-President Commercial & Marketing, Ferrari SpA, and Mr Hossam Hosni, General Manager Luxury Auto, Al Tayer Motors, during a private preview at the Al Tayer Motors Ferrari Showroom in Dubai. 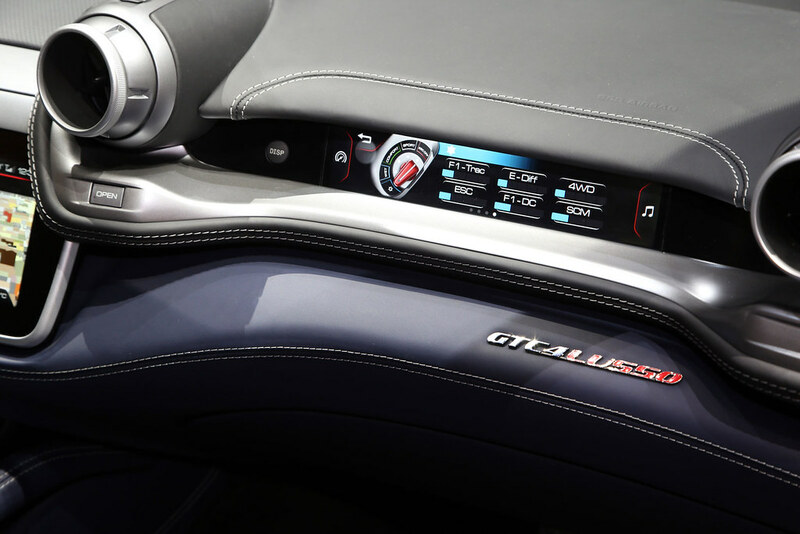 The GTC4Lusso is a new four-seater model that integrates rear-wheel steering with four-wheel drive for the first time, hailing another major advance for the versatile sporty Grand Tourer concept. At the event, the GTC4Lusso was flanked by the classic Ferrari 365GTC4, one of the brand’s earliest four seaters first launched in 1970, showcasing the very special place the four-seater configuration holds in Maranello tradition, making exhilarating Prancing Horse sports car performance and elegance available to four rather than just two occupants. 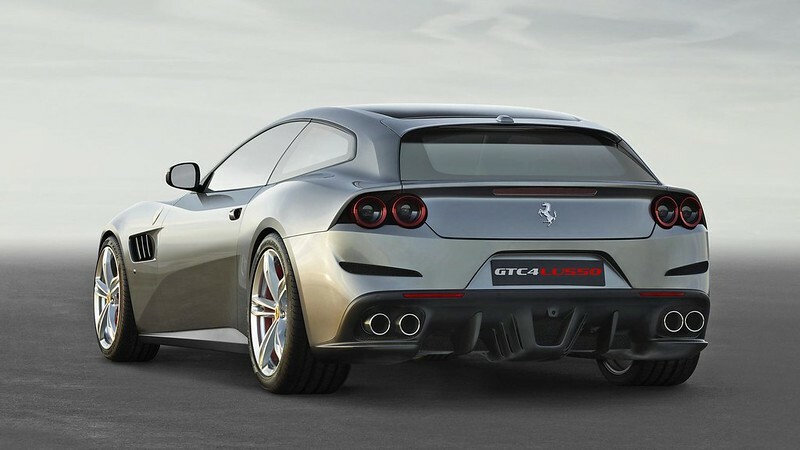 Aside from the 365GTC4, the GTC4Lusso’s name references several illustrious predecessors, not least the 330 GTC or its 2+2 sister model, the 330 GT, as well as the 250 GT Berlinetta Lusso, which married extreme performance with stylish design and sophisticated materials and craftsmanship. 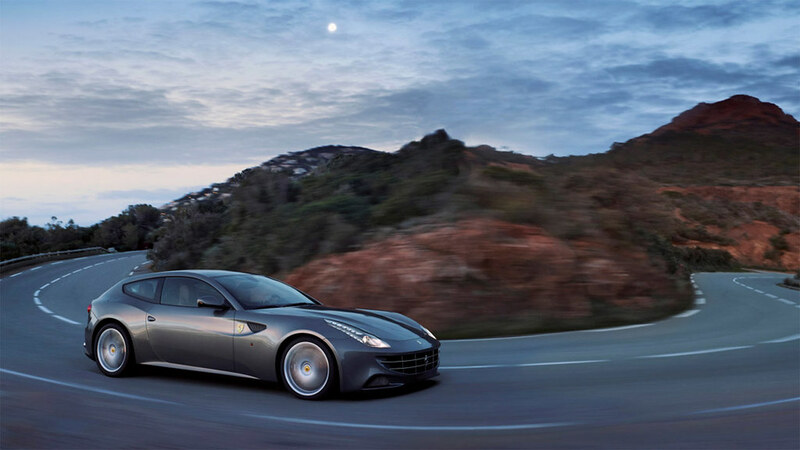 The GTC4Lusso is a powerful combination of luxury style and performance. 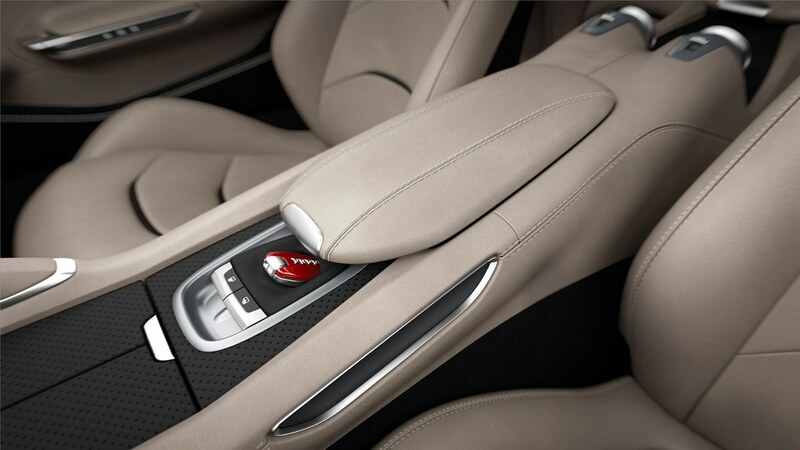 Seamless integration of its complex vehicle dynamics control systems means the powerful GTC4Lusso performs brilliantly in all driving situations, but really comes into its own on challenging low-grip surfaces, such as desert terrain, delivering a consistent sense of stability and comfort. Thanks to a 6,262cc V12 that punches out a maximum of 690 cv at a 8,000 rpm and peak torque of 697 Nm at 5,750 rpm, with 80% available at just 1,750 rpm, the GTC4Lusso delivers an astonishing top speed of 335 km/h and sprints from 0 to 100 km in 3.4 seconds. Both its 13.5:1 compression ratio and its 2.6 kg/cv weight-to-power-ratio set new records for the category. 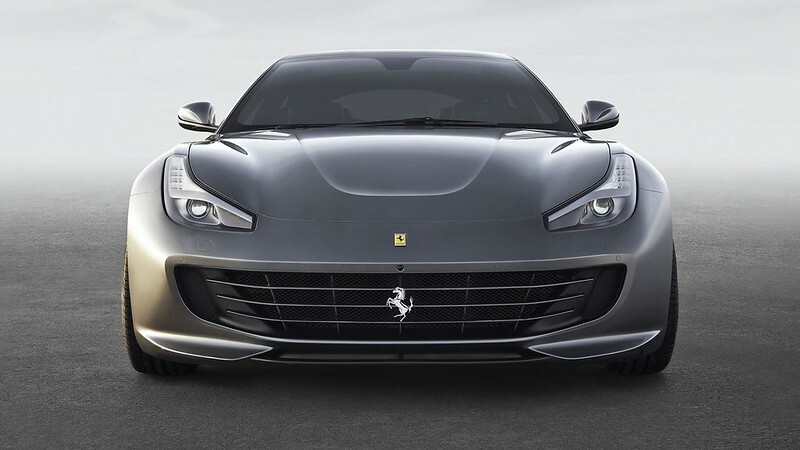 Based on the latest, fourth generation of the Side Slip Control, the new Ferrari-patented 4RM-S system integrates and controls the 4RM Evo four-wheel drive’s PTU (Power Transfer Unit), the rear-wheel steering, E-Diff and SCM-E active damping. 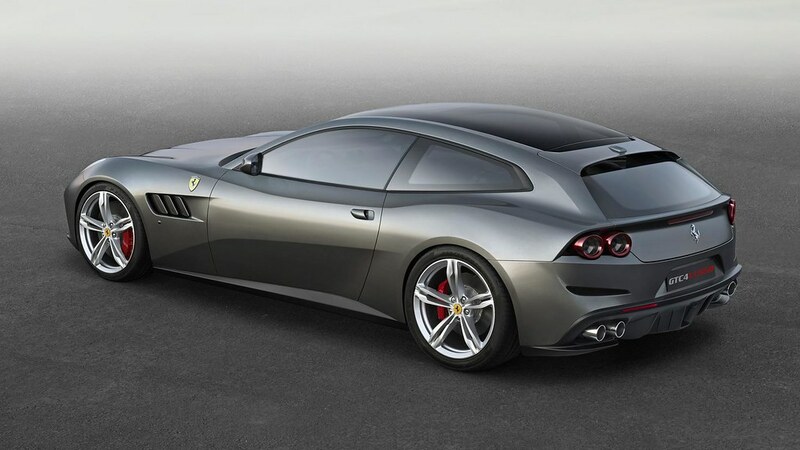 Penned by Ferrari Design, the GTC4Lusso is a further refinement of the shooting brake coupé, reinterpreting the concept with an extremely streamlined, tapered shape that underscores its perfect balance of elegance and sportiness whilst still incorporating large comfortable rear seats and a roomy boot behind them. At the front, the new Dual Cockpit architecture enhances the shared driving experience for both driver and passenger. In fact, four plush wraparound seats and the cabin’s meticulously crafted quality materials create the same ambience as a luxurious living space for all occupants. One of the selection criteria for the materials adopted was weight reduction to heighten the sense of sporty luxury typical of a thoroughbred Ferrari. 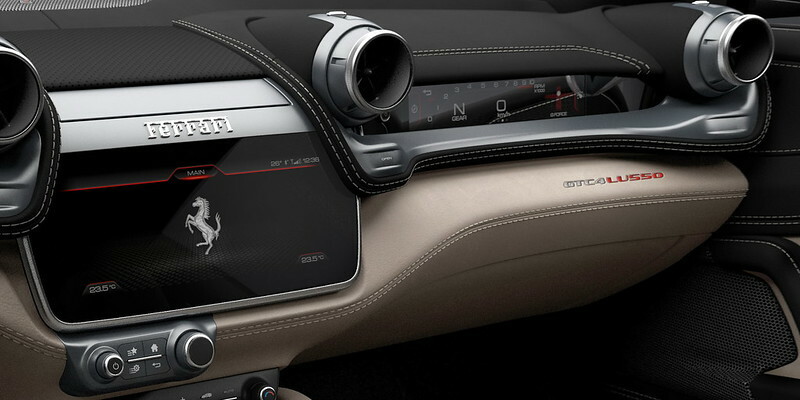 The navigation and infotainment platform, featuring a 10.25” HD screen with capacitive touch technology, is new, too. All cars feature the new 8.8” touchscreen passenger display as well as Apple CarPlay and an upgraded audio system.